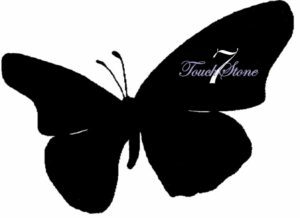 Permanency Pact - TouchStone7, Inc. It is a bridge YOU can provide for our youth. Our youth need dedicated adults who will support them in their transition. Be among our mentors and volunteers who are offering such support. Be an ear. Be someone they can share their issues with. Invite them on one of your outings…a bike ride, an art class, a poetry reading, or a local sports event. Prepare them for job interviews. Give them tips on appearance and communication. Do a mock interview with them. Introduce them to different cultures through food, dance, and language. Being a mentor or a volunteer doesn’t have to take you out of your routine. Then again, maybe you want to shake up your day-to-day activities a bit…so why not take someone along to share the experience? Make a pledge to give one-on-one support to our youth. For more information on our Permanency Pact, please contact us.